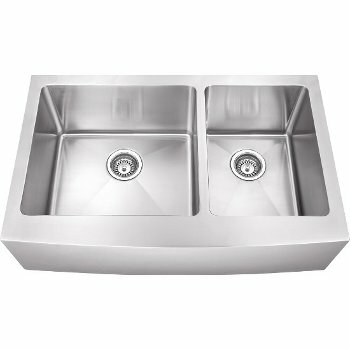 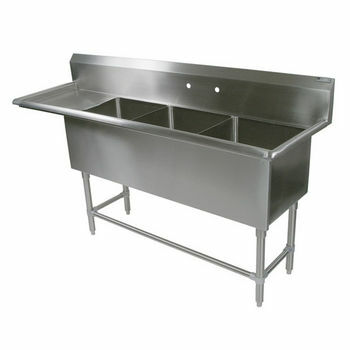 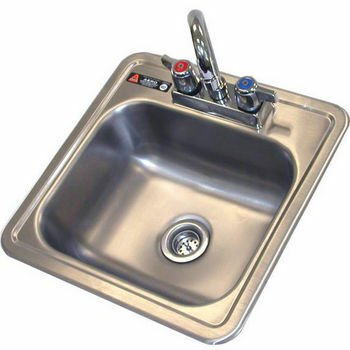 Hand sinks, commercial sinks, convenience store sinks, etc. 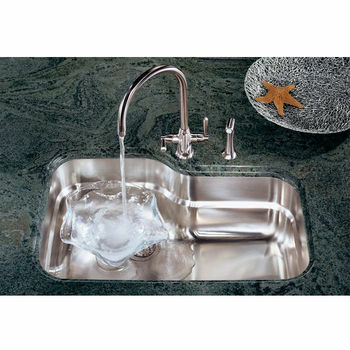 JULIEN has been rising to this challenge for the past 63 years by ingeniously fashioning stainless steel and the noblest of materials into premium kitchen sinks for the world market. 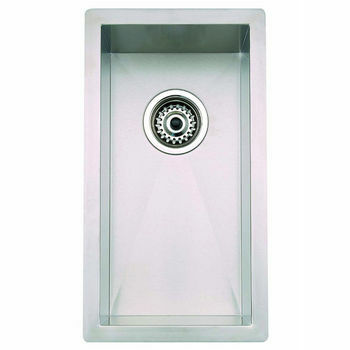 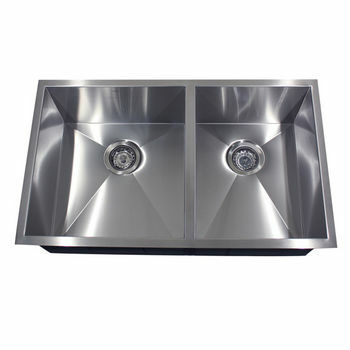 These premium quality stainless steel sinks from Empire are available in various designs and sizes. 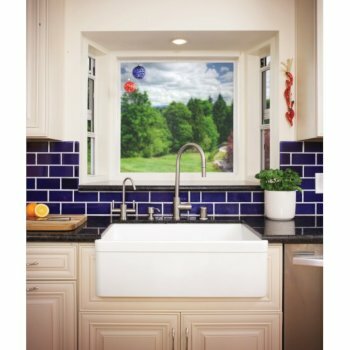 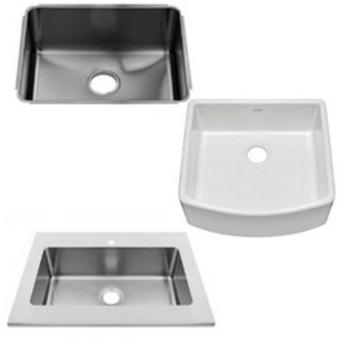 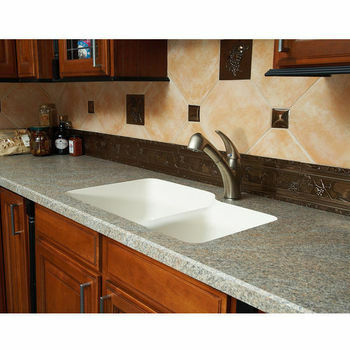 Vigo undermount, topmount and farmhouse stainless steel kitchen sinks. 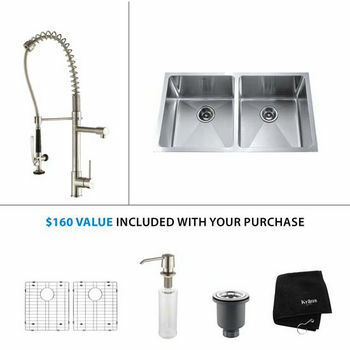 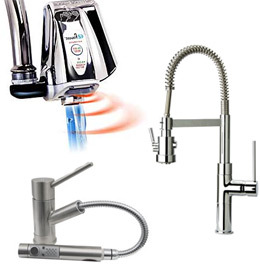 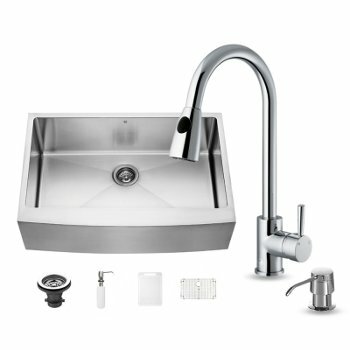 Kraus Stainless Steel Kitchen Sinks with Kitchen Faucet with Curved Handle and Soap Dispenser have a 16-gauge premium grade T-304 stainless steel construction. 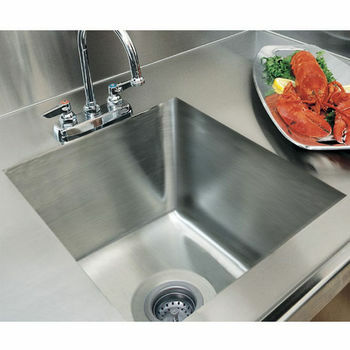 The Dawn Sinks premium kitchen sinks are made from 304 Series Japanese Stainless Steel, highly regarded as the highest quality steel on today market. 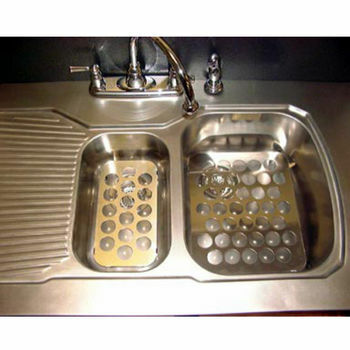 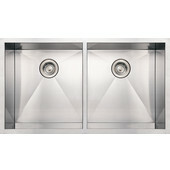 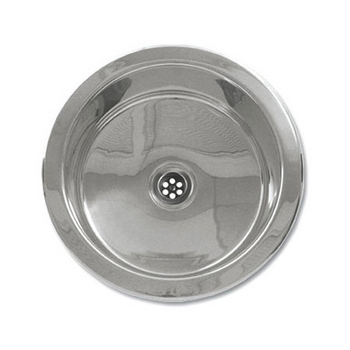 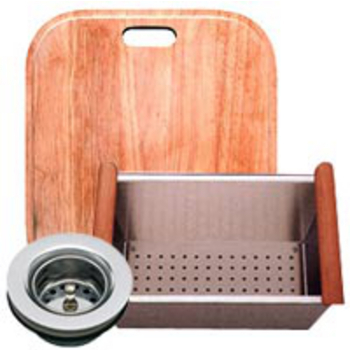 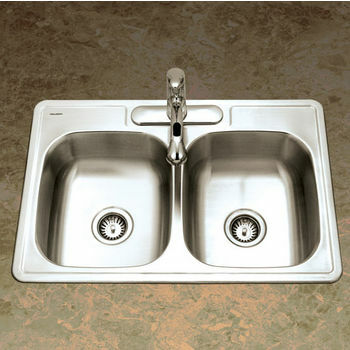 Kitchen Sinks made of the highest quality of 18-gauge 304 stainless steel which is rust, mold and mildew resistance. 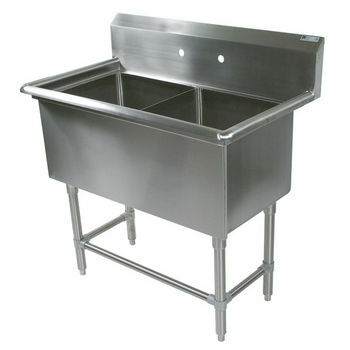 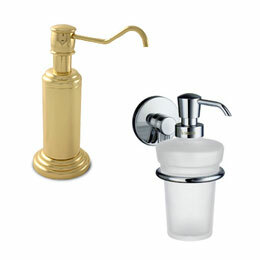 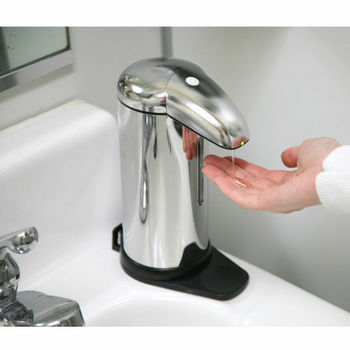 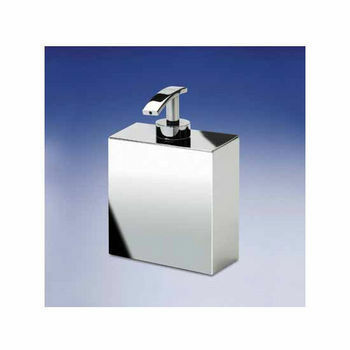 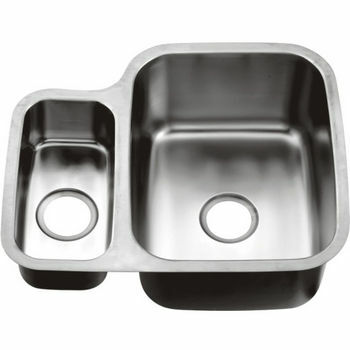 These Hand Sinks by Aero are ideal for industrial or home applications. 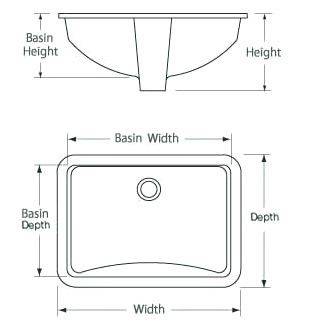 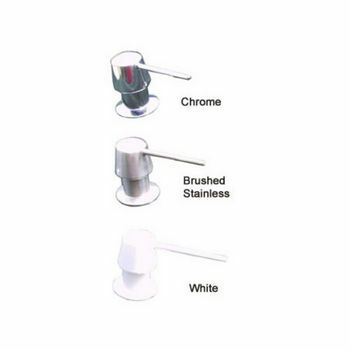 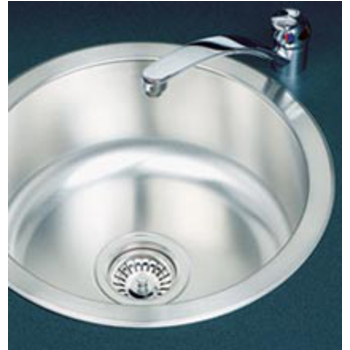 The sinks are constructed from 304 stainless steel and includes faucets and basket strainers. 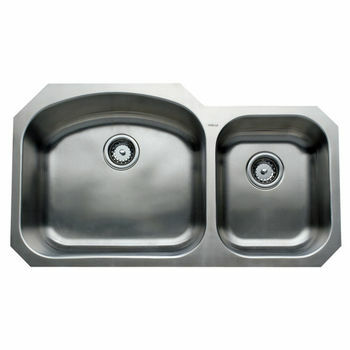 Wells Sinkware offers kitchen sinks in single, double and triple bowl designs. 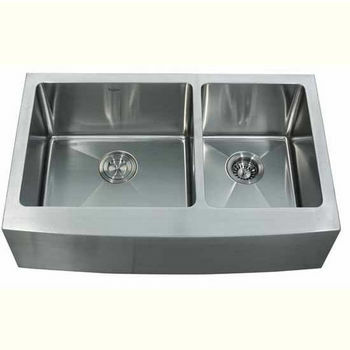 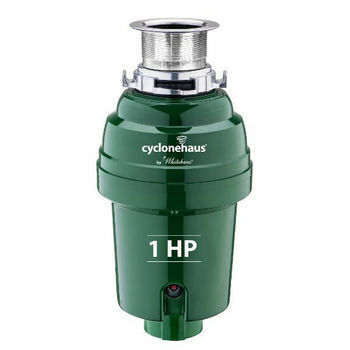 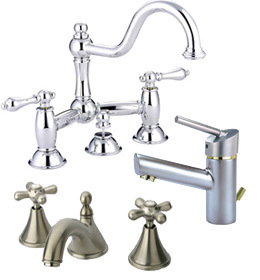 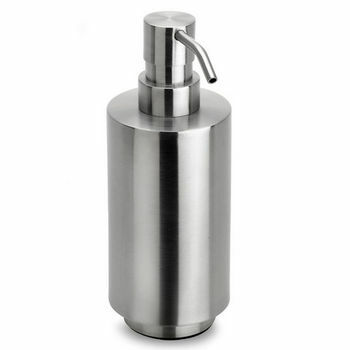 Made of premium 304 series stainless steel and have an exclusive unpolished finish. 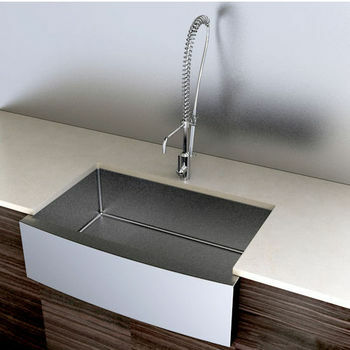 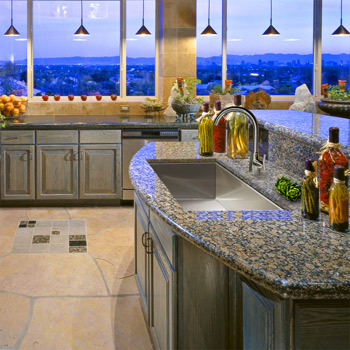 Wide selection of kitchen sinks to integrate with the style and atmosphere of your kitchen or special room. 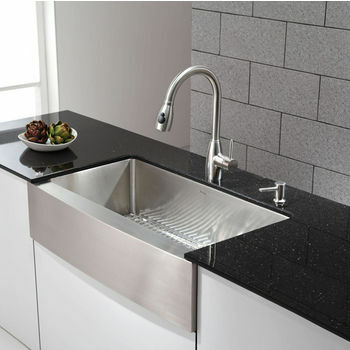 Franke Sinks feature exquisite designed kitchen sinks and materials ranging from stainless steel to fireclay, granite and titanium. 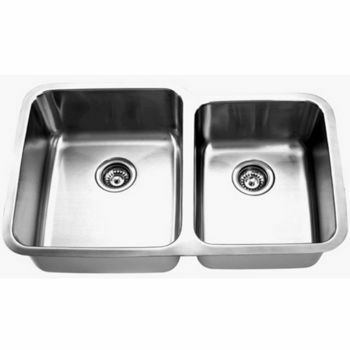 Single bowls or double bowls, these kitchen sinks are available in stainless steel to ensure resistance to corrosion and solid brass for long-lasting life with minimal maintenance. 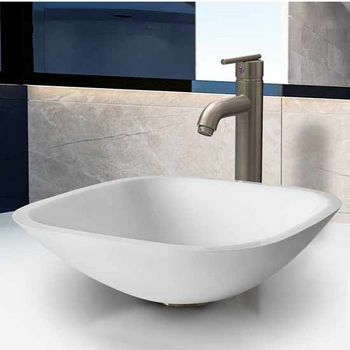 Karran Sinks are made of high-grade acrylics reinforced with polyester/fiberglass for long-lasting strength and appearance. 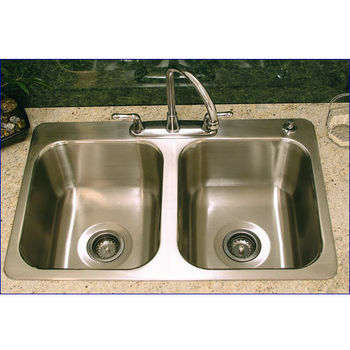 These high-quality stainless steel kitchen sinks are available in many different styles and sizes.